(Eventually, of course, Charles found his way into our Editorial Department. And, if you were at our Live and Invest in Panama Conference earlier this year, you’ll have heard him tell his story). The particulars of the American dream, of course, are a personal thing. Whatever dream you aspire to, I can tell you that Panama offers a solution. And that’s just Panama City. And you’ll find many options in between… from the pleasantly cool hills of Boquete or Santa Fe to the “city beaches” where you can enjoy seaside living with full services at hand. We’ll introduce you to each one of these dream lifestyles at our 2018 Live and Invest in Panama Conference, Feb. 21–23. Among the expats we’ve invited to speak this year, one is running a business… and one is living his retirement dream in an expat enclave high in the mountains. Each one is excited to share his (or her) story with you and to help you discover the possibilities. Our days will be action-packed, full of all the information you need to decide whether Panama is for you… and, if so, the help you’ll need to move forward with your Panama plan. 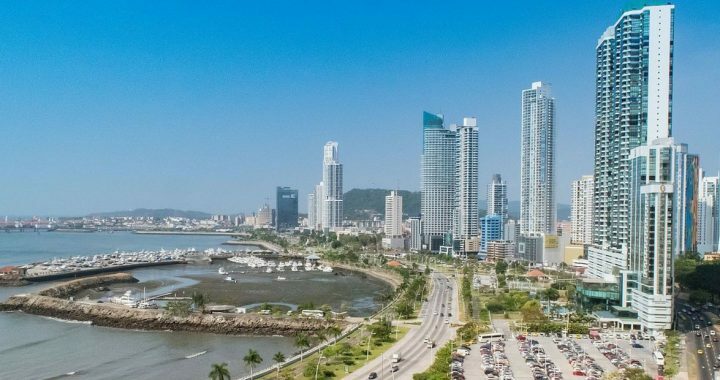 Posted in Live And Invest Overseas Confidential and tagged dream destination, panama.